the others. Then you won’t be completely lost. ended up parked on a dusty shelf– and institutionally forgotten. they are less likely to occur. firearm for self-defence is an appropriate consideration. that provides a high level of protection. adequately anchored to resist overturning and uplift. wind-borne objects and falling debris. between all parts of the shelter must be strong enough to resist the wind. the residence will not cause damage to the shelter. least 3 days this is your 72-hour kit. light and don’t forget some form of heating. windows and vents with 2-4 mil. Thick plastic sheeting. several inches wider than the openings and label each sheet. corners first, then tape down all edges. not want outside air coming into your safe room. someone is prone to panic or hyperventilate in a crisis situation. to make a decision on whether it is safe to leave the room or not. that might be left from a blast wave. it’s safe to come out (hopefully they would). contaminated air outside as well as protection from flying or falling objects. It is a type of bugging-in that requires preplanning. tent and no sleeping bag?! In the rain? Are you crazy? construct and can be a warm, dry place to spend the night. time to find a spot that feels right. ridgepole should be at about hip height. have a little room to move, but that it is still snug and cosy. staying warm. Imagine you are making a sleeping bag out of natural materials! spaces in your lattice can be. teach you quickly what is required. over the shelter” if you might get rained on. will hold the debris in case of wind, maintaining as much loft as possible. leaves, use them anyway, you may get wet, but you can still be warm. space for your body. Add more debris as needed, and don’t forget the foot area! Fill up the spaces if you are concerned about being cold. overcome fears and gain feelings of freedom and confidence. 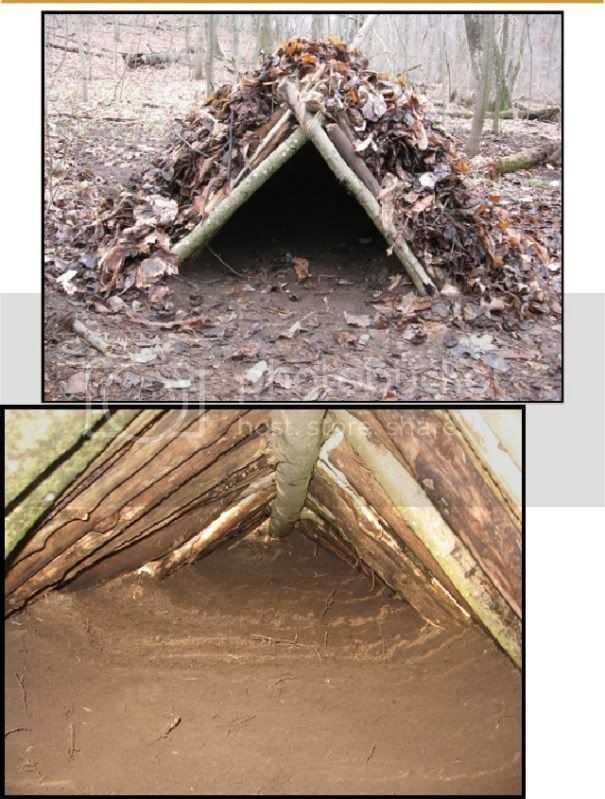 Knowing how to build a survival shelter can save your life. three days, exposure can kill in a matter of a few hours! a shelter until a more permanent solution can be found. and weighted down on the other is considered a lean-to. Add two more on the opposite side. that the structure becomes more stable. them into the outer supports to reduce the height of this opening. carpet and so forth. Leaves and grass also work as a covering. the smoke to rise and escape from inside. these poles, fabric such as sheets or blankets, carpet or plastic is placed. cooking may be placed inside. silver tarps in a backpack and then have it available. with branches, twigs and leaves. water and food will be. Be prepared. Practice your skills before you need them. ones you care about to ride it out: your bug out location. reach, your best bet may be to drive to another county to stay with a relative. you do have family connections you can leverage, it may be your best bet. ensure the best odds that whatever disaster it is will not impact you. supermarket may also be an ordeal. prohibitively far away, you lose that advantage. there’s less of a chance of it having been looted. likely take all the time they want removing your possessions. of taking care of itself and its residents. own self-sufficiency to be less reliant on you in a time of need. This is that much more the case with direct neighbours. development project you may have. Are you on the grid, or off the grid? Which do you prefer? have or are at least willing to learn in the short term. kind of garden? 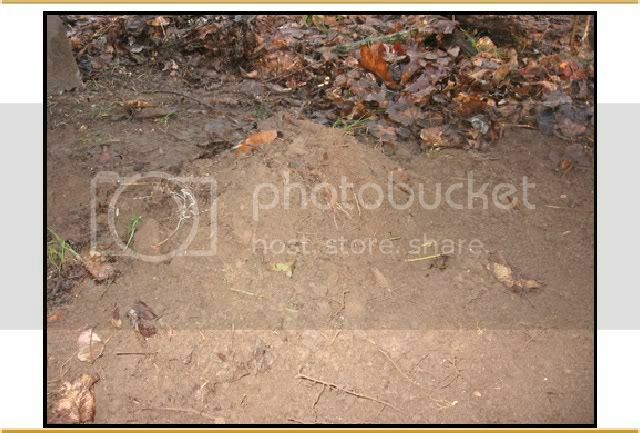 How is the soil? Is it good for gardening? Is it contaminated? Is there wildlife in the area? Is there a water source nearby? at least partially south-facing? does it have shade? would be good for any survival situation, are likely to increase costs. Remember, a bug out location is a very personal decision. committing. If it seems too good to be true, there’s a very good chance it is. 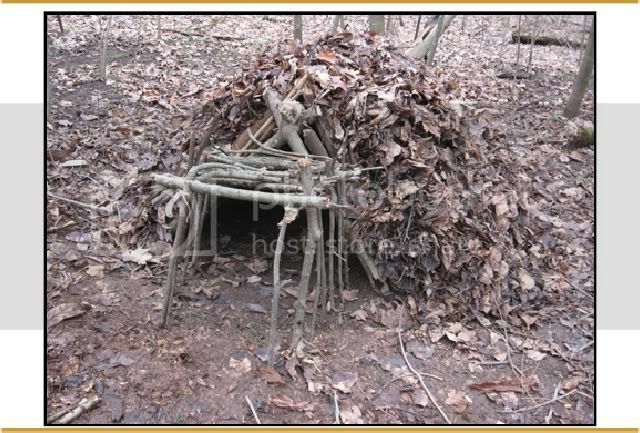 survival shelters is one of the most important outdoor skills. shelters is choosing a good location. away from major hazards such falling branches, pooling water, and insect nests. the amount of space on the inside. – just large enough to fit your body to conserve body heat. types of debris that can be used for insulation. Be sure to layer large amounts of debris on your shelter. at least 18 inches deep. shelter to create a barrier from cold wind and rain. staying warm to avoid hypothermia. choices for a heat source: your own body heat or heat from a fire. debris (imagine your mummy sleeping bag with ten times as much insulation). heat source, and whether it will be a personal or group shelter. and make it water and windproof. can be a warm, dry place to spend the night. energy. Take the time to find a spot that feels right. one end of the ridgepole to securely rest on—a stump, boulder, fork of a tree. have a little room to move, but that it is still snug and cozy. 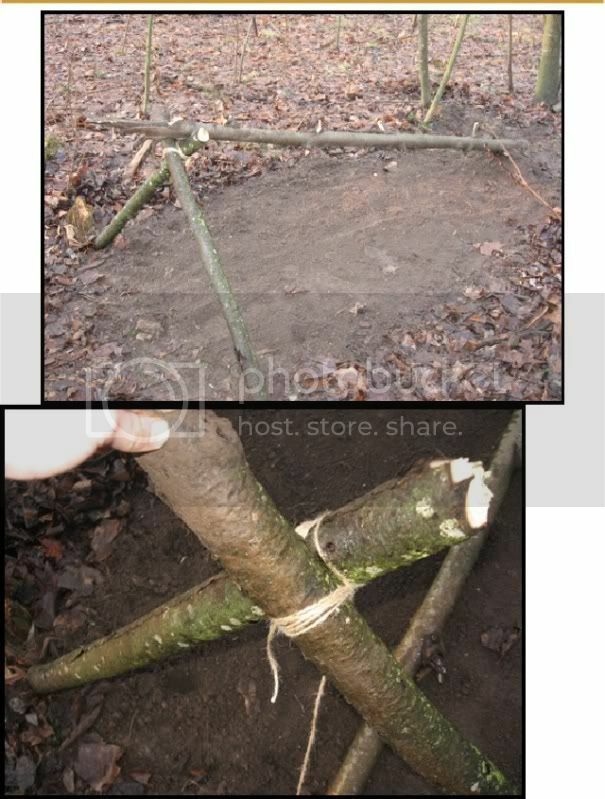 are making a sleeping bag out of natural materials! material that can trap air. 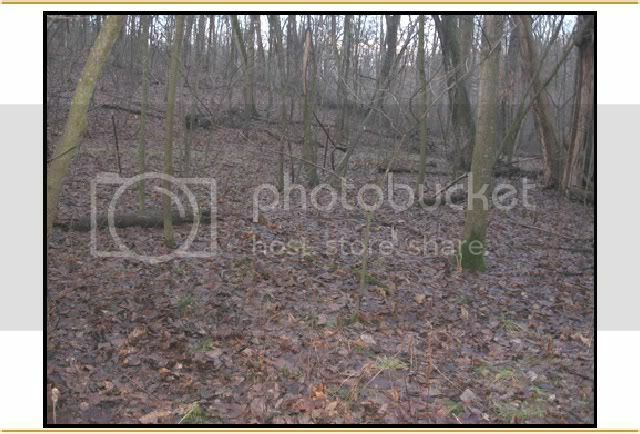 leaves, ferns, grass, or other available debris. enough room to squeeze in without disturbing the structure. 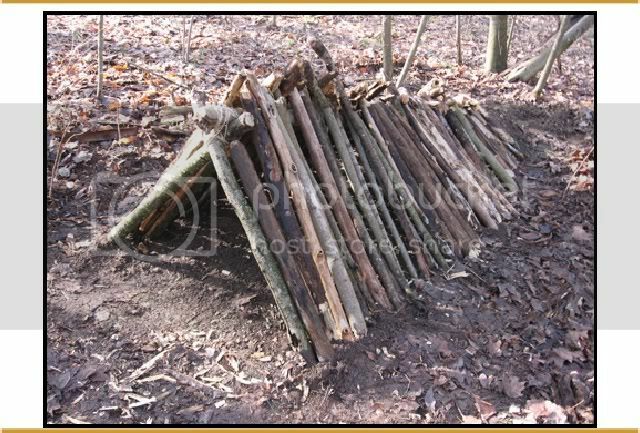 your primitive survival shelter with dry soft debris. shelter is full of debris, wiggle in to compress a space for your body. yourself in most of the way. others, or having a night out with the kids in their own debris shelter. gain feelings of freedom and confidence. ourselves of valuable learning opportunities. I noticed this error in myself when I was thinking about m experiences building primitive shelters. recall it being an uncomfortable and sleepless night. place. Realizing this, I decided to recreate the learning experience and share the process with you. I did not sleep in it all night but I did not sleep in it all night but I did spend about fours in it. Below you will find pictures and descriptions of my most recent debris hut. This debris hut was far more comfortable than my last, but still left some improvements to be desired. could fall in a storm. drying out the dirt of your shelter floor. purpose is to create room for your feet inside the shelter. shelter begins to take shape. pole of your debris hut. I used simple jute twine, although cordage is NOT necessary. pole. Essentially youare creating a tent-like structure. tremendously to block the wind that would normally creep in underneath your shelter. space to pack full of leaves as you bed in for the night. 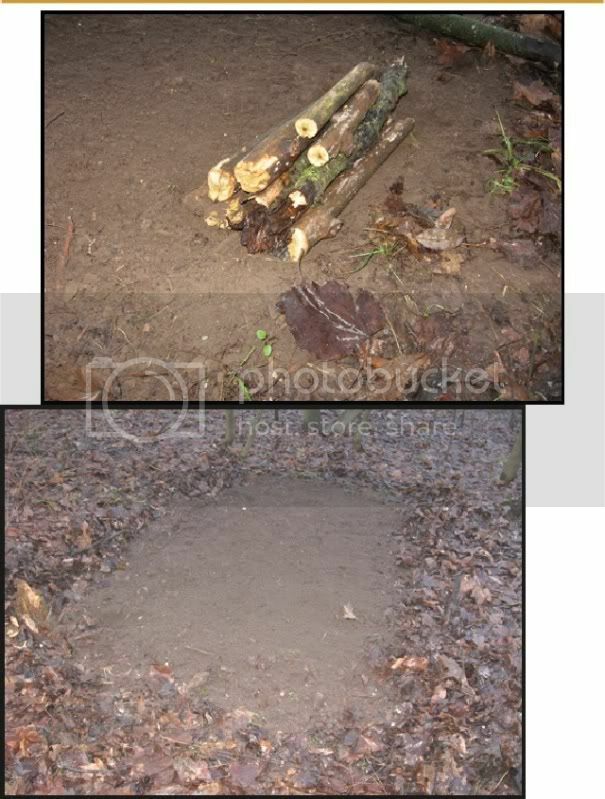 was that the shelter worked “good enough”, but not surprisingly it needed more work. been best to just let-r-rip inside the shelter. recommend a minimum of 18” ground cover to reduce ground chill. source of a continuous cold draft.